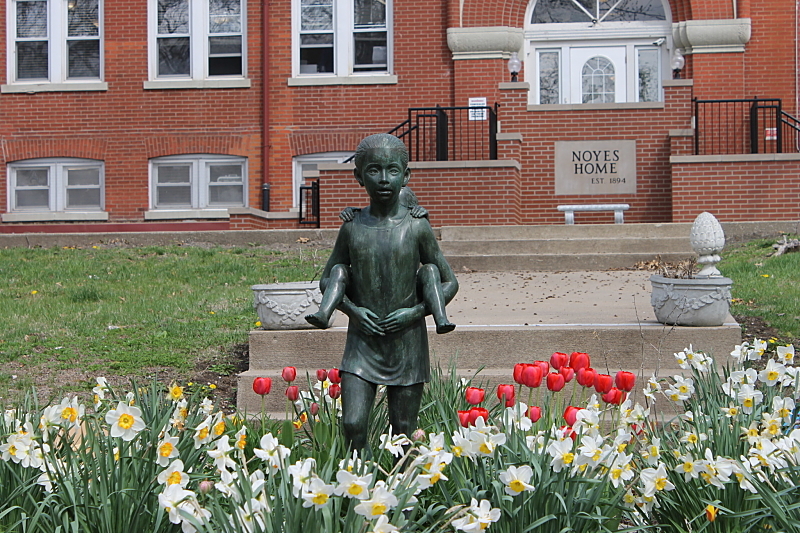 Another fascinating Midwest story of caring for children and with many similarities to The Noyes Home for Children is The Boys Town story.  In 1917 in Omaha, Nebraska, Father Edward J. Flanagan, a 31-year-old Irish priest, opens the doors to a home for troubled and neglected children, and six boys enter to seek a better life. Flanagan, who previously ran the Workingmen’s Hotel, a haven for down-and-out workers in Omaha, understood that mistreated or orphaned children were at high risk of turning to delinquency and crime in later years. In 1921, Father Flanagan purchased Overlook Farm on the outskirts of Omaha and moved his Boys’ Home there. In time, the Home became known as the Village of Boys Town. By the 1930s, hundreds of boys lived at the Village which grew to include a school, dormitories and administration buildings. The boys elected their own government which included a mayor, council and commissioners. In 1936, the community was incorporated as a village by the state of Nebraska. The location of what would become known as “Boys Town” rapidly filled up with the arrival of additional children. Many were sent by local courts, others were referred to the home by citizens, and some wandered off the streets and through the home’s unlocked doors on their own accord. In the spring of 1918, no space was left in the drafty Victorian mansion at 106 North 25th Street, so Father Flanagan, assisted by sympathetic citizens, moved Boys Town to a building 10 times the size on the other side of town. The vacant building was the German-American Home, which, with the U.S. declaration of war against Germany in April 1917, had become the most despised building in the city. Within months, enrollment at Boys Town had soared to more than 100 boys, and a school was established that later grew into an institution with a grade school, a high school, and a career vocational center. Before the new building was four years old, more than 1,300 neglected boys from 17 states had passed through Boys Town. In 1921, Boys Town expanded again with the financial assistance of the people of Omaha, this time to a farm 10 miles west of Omaha. The institution remains at this site today and has changed its name to “Girls and Boys Town” to reflect its co-ed enrollment. 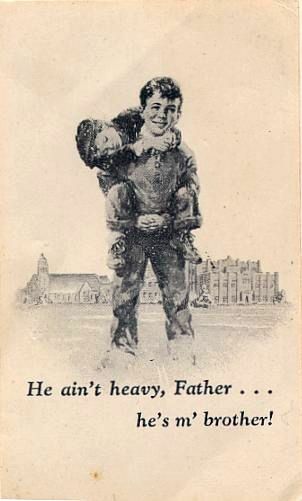 In 1943 Boys Town adopted as its image and logo a picture of a boy carrying a younger boy on his back, captioned “He ain’t heavy, Father … he’s m’ brother!” They felt it epitomized the importance of their residents caring for each other and having someone care about them. The saying also inspired a song and album by The Hollies. Statue outside The Noyes Home For Children conveying the compassionate “He Ain’t Heavy He’s my Brother” theme.